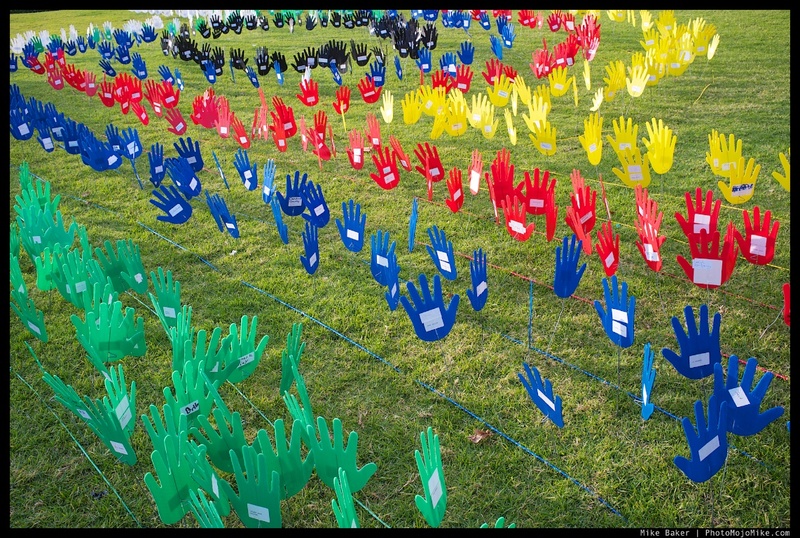 Every year a public art work known as the Sea of Hands is created on one of the lawns at the University of Sydney. 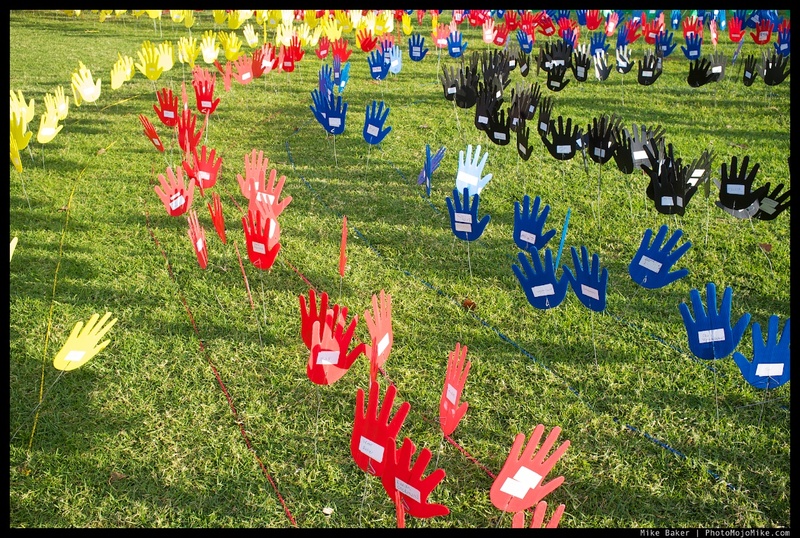 The hands show support by people for Indigenous Native Title Rights and Reconciliation. 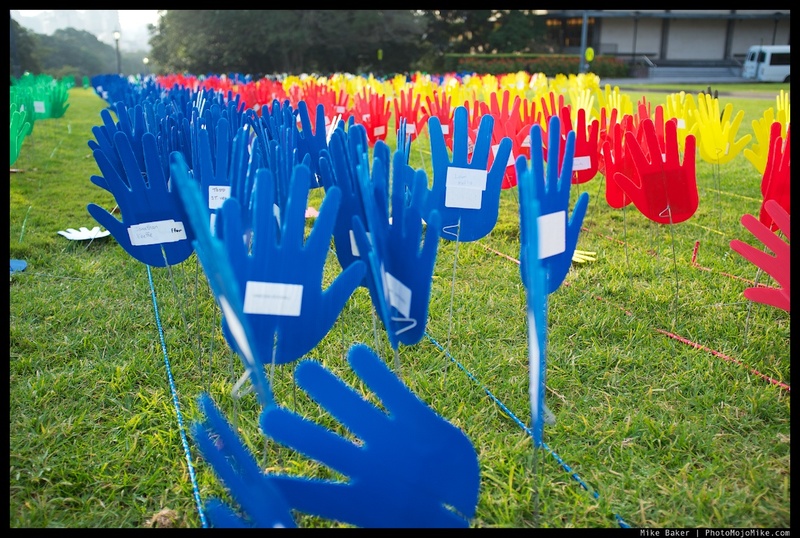 The Sea of Hands is made from the colours of the Aboriginal, Torres Strait Islander and Australian flags (black, blue, green, red, white and yellow), and each bears the name of the person who planted it. Previous Post Sydney Street #2 – What is Street Photography? Unfortunately, Australia doesn’t do much better than anywhere else. Although there have been meaningful moves by government to recognise the issues that Australia has, there are ingrained attitudes in society that will take far longer to address.